AS EASY AS 1. 2. 3. Fill out the form below to send the following message to your two U.S Senators. I’m a U.S. citizen. I therefore own the U.S. Government. After reading the website: http://www.interestfreebanking.com, I’ve come to realize that my ownership of the U.S. Government includes ownership of the money printing presses of the U.S. Government. As the owner of the money printing presses of the U.S. Government: I want godly and constitutional 0% interest-free money for myself instead of debt-interest money. 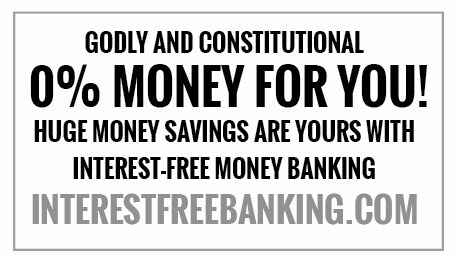 As http://www.interestfreebanking.com explains: It’s the passage of THE ABRAHAM LINCOLN BANKING ACT that brings back President Lincoln’s way of banking with constitutional 0% money. I’m expecting you to pass THE ABRAHAM LINCOLN BANKING ACT before this next election of November 2016. And just so you know, I’m only voting for candidates — be they Republican or Democrat — who are for THE ABRAHAM LINCOLN BANKING ACT this 2016 election — and I’m getting all my family and friends to do the same. Spread the name and news of this website over your social networks. 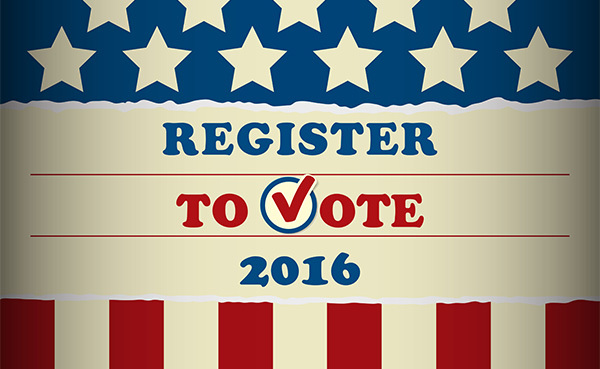 Contact your U.S Congress(wo)man by clicking on this link and search using your zip code. at church, to anyone you like or want. Godly and constitutional 0% money for every U.S. citizen. Plutocrats: OUT; American people: IN.